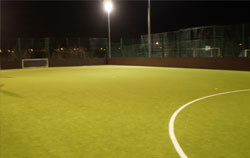 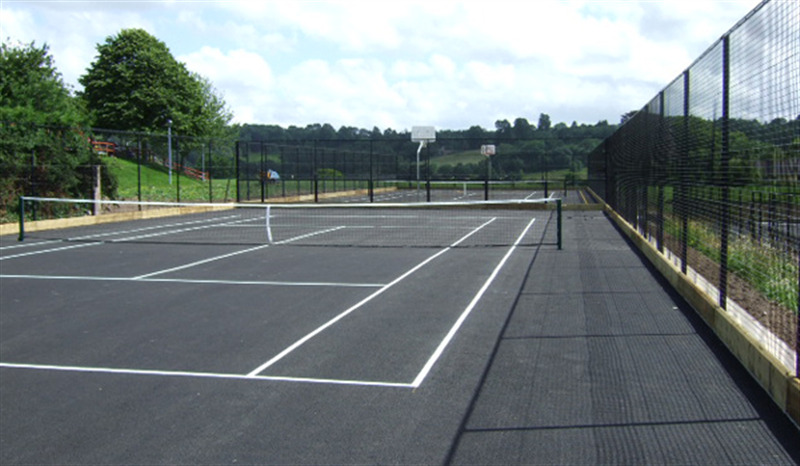 The venue offers fully floodlit concrete courts suitable for two tennis courts or two netball pitches, they are ideal for training or friendly matches through the whole year. 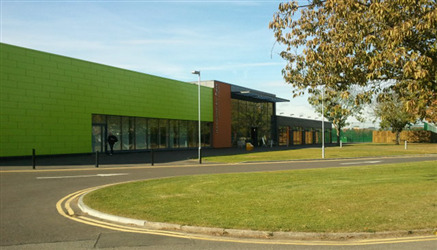 There is a very large group exercise studio which is ideal for classes, practise, group lessons, events or parties. 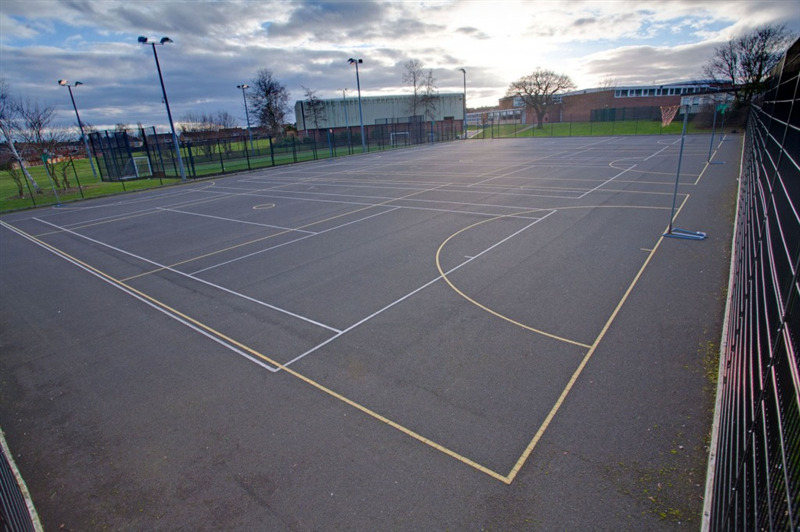 There are also squash courts available to hire with some able to play either singles or doubles.